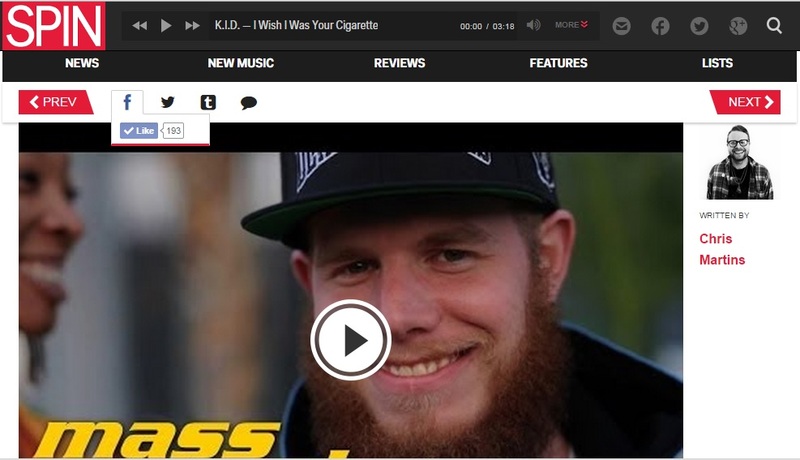 "Noisey loves ya if that counts for anything. " “He’s truly a rapper that does his own thing, finding successes by taking his own path." "Aaron Cohen came from Seattle but he’s made New York his home. The man rhymes with an Eastern swagger and undeniable confidence." 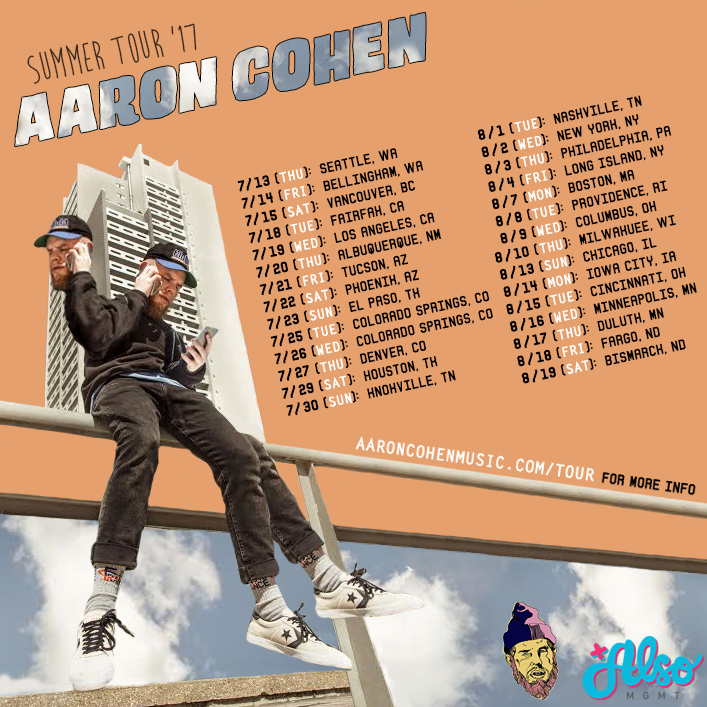 Aaron recently opened for Method Man and Redman, B-Real, Prodigy and Alchemist, Underacheivers, A$AP Ant, Audiopush, Ratking and more. Summer Headline Tour, 29 shows across U.S.